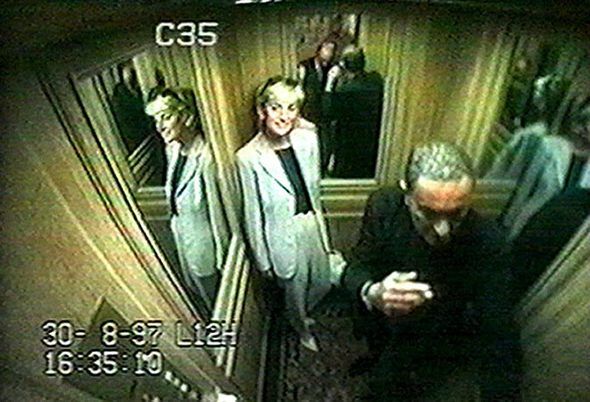 This month, we’re going to be seeing a lot of Diana, Princess of Wales. 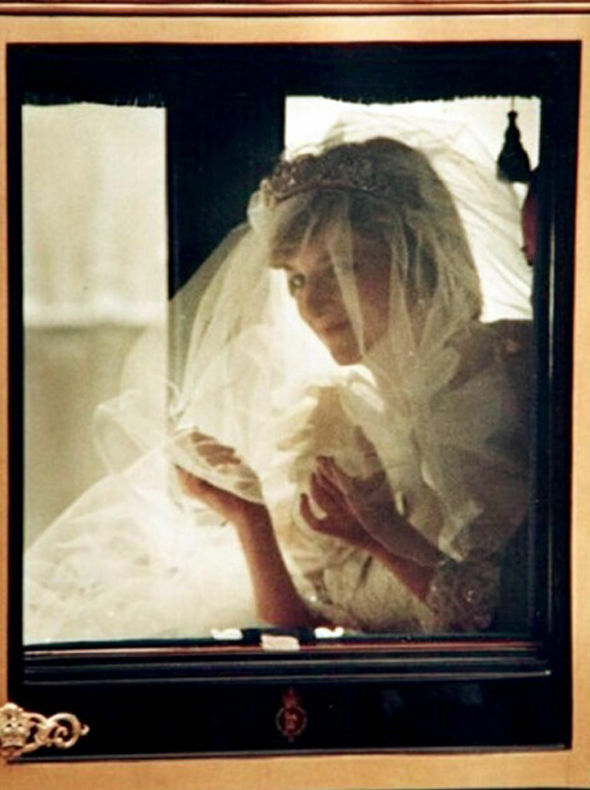 August 31 marks 20 years since her death, so an unofficial “anniversary season” is beginning. 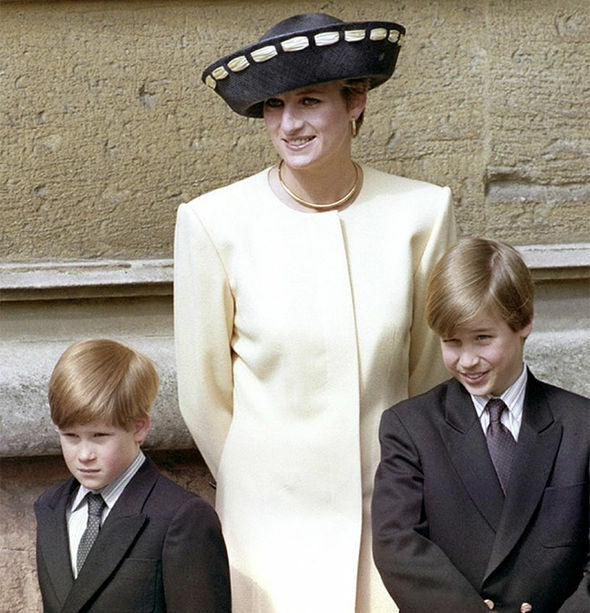 On Sunday, Britain’s Channel 4 will broadcast a controversial documentary, Diana: In Her Own Words, which follows last week’s more respectful ITV tribute featuring interviews with Prince William and Prince Harry. Cash-in books both trashy and slightly less trashy are waiting to be published, Diana’s (ahem) chatty former butler Paul Burrell is planning some more dapper TV outfits, and newspapers are already running nonsense from psychics who claim to have contacted Diana from “beyond the grave”. Sadly, no one has asked the princess what she made of Love Island. 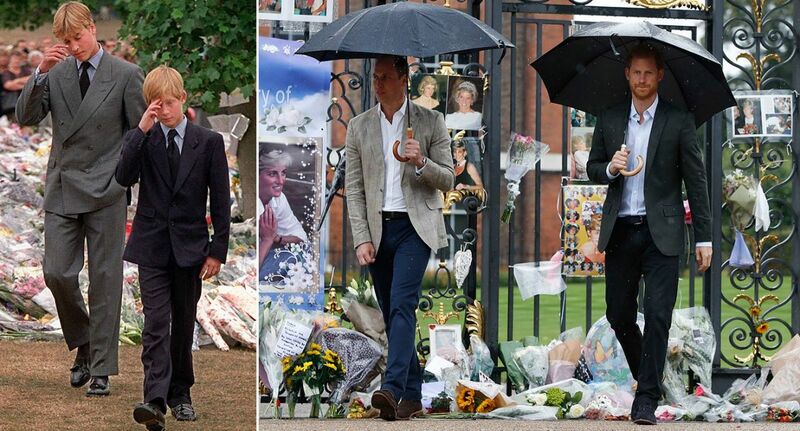 For those of us who were still kids when the princess died, this second wave of Diana mania can be kind of confusing. 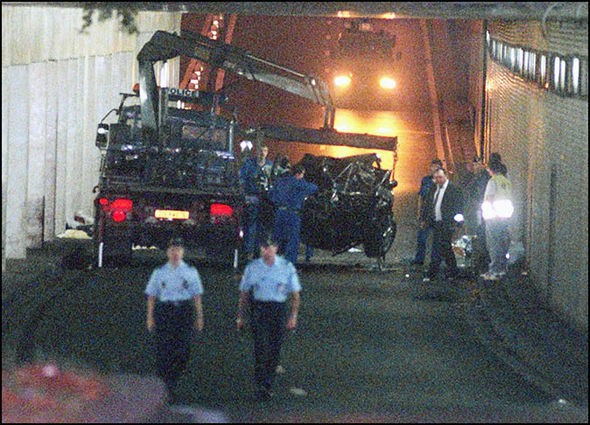 I was just 13 when it happened, and I can remember waking up to find The Sunday Times on the doorstep, reporting that she’d been involved in a serious car accident. My dad came downstairs, turned on the TV, and we learned that Diana had died. 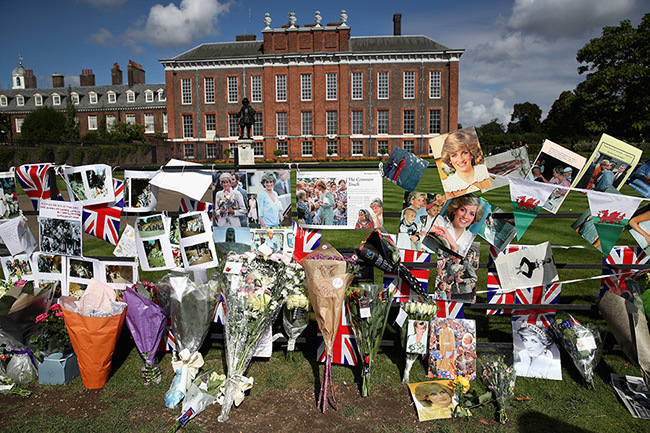 A few days later, my mom took my 9-year-old sister and me to lay flowers for the princess outside Kensington Palace. There were people everywhere. Though I knew what was happening, I didn’t fully understand why we were paying our respects to someone we’d never even met. If our parents still don’t know how they feel about Diana, what hope do we have? When you Google her or watch a few YouTube clips, it becomes clear that the princess was pretty ahead of her time. 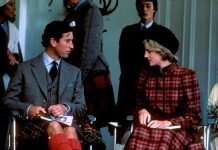 She carried out her royal duties differently from her older and stiffer in-laws: With Diana there was less formality, and more warmth. She preferred not to wear hats when meeting the public because, she said, “You can’t cuddle a child in a hat.” She also used her profile to shine a spotlight on causes that were unfashionable and stigmatized at the time. 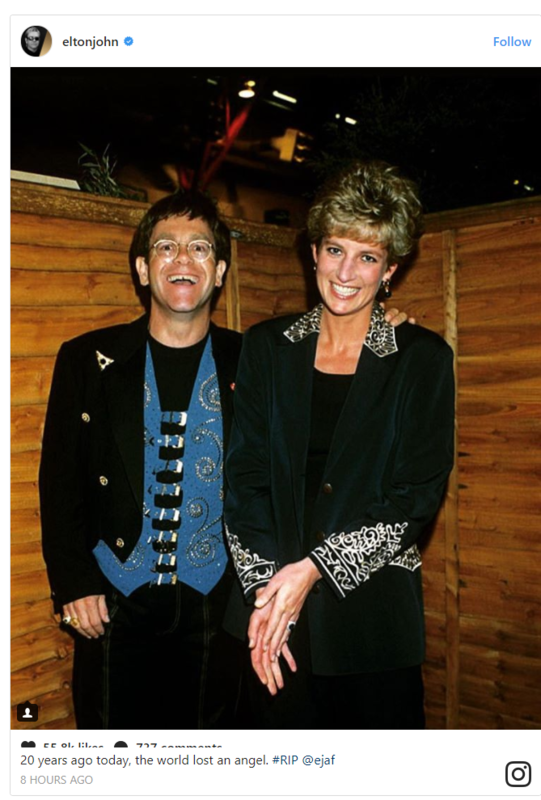 Famously, a glove-free Diana shook hands with a man who was battling AIDS to show the disease couldn’t be passed on by everyday contact. The message was simple and powerful: If a princess can touch an AIDS patient, so can you. She brought massive media attention to homeless people, leprosy patients and landmine survivors, instead of spending time cutting ribbons at cozy village fêtes. And she spoke publicly about dealing with postpartum depression and bulimia at a time when these illnesses were considered taboo. It’s no wonder former Buckingham Palace Press Secretary Dickie Arbiter called her “a breath of fresh air”. But in 2017, it’s difficult not to view Diana as a relic from a different era. She operated at a time when there was no social media, no camera phones, and a much slower celebrity news cycle. In the wake of her death, it was often said that she “manipulated the press” because she reportedly tipped off newspapers about hospital visits and photo opportunities. Nowadays, in a world of sponsored Instagram posts, dubious “Hiddleswift”-style celebrity allegiances, and the shameless fakery of Keeping Up With The Kardashians, this just seems like a basic PR move. Even D-list reality stars tip off the tabloids these days. Clearly she wasn’t some kind of modern-day saint, as the somewhat manic national mourning of 1997 may have suggested. But nor was she “unhinged,” “crazy,” or an “egomaniac” as some commentators have since claimed, with a sneer of thinly veiled misogyny. For anyone of millennial age unsure how to feel about her, we recommend watching the epic 1994 Martin Bashir interview on YouTube, in which she shames Charles and Camilla by saying “There were three of us in this marriage, so it was a bit crowded.” This statement alone is the sort of thing that would break the internet today and earn her a massive fanbase. The “people’s princess” title starts to make sense. 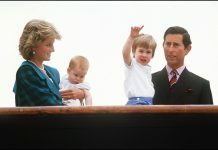 In the ITV documentary, Prince William revealed that Diana once arranged for Naomi Campbell, Linda Evangelista and Christy Turlington to come to Kensington Palace to surprise him when he got home from school. An abuse of her royal privilege? Maybe, but cool af.